Internally, the ground floor trade areas comprise of a public bar seating in the region of 40 which leads through to an additional dining area which seats a further 40. Ancillary areas include customer WC’s, a basement with a beer cellar and commercial kitchen on the first floor. On the first floor there is a function room which can accommodate up to 60 people standing or 45 seating and has it’s own private bar. The pub is located in a mainly residential location in Camberwell. 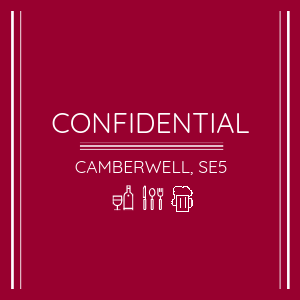 Camberwell and nearby Denmark Hill are vibrant areas of south east London and home to the University of the Arts London and Kings College Hospital Trust.